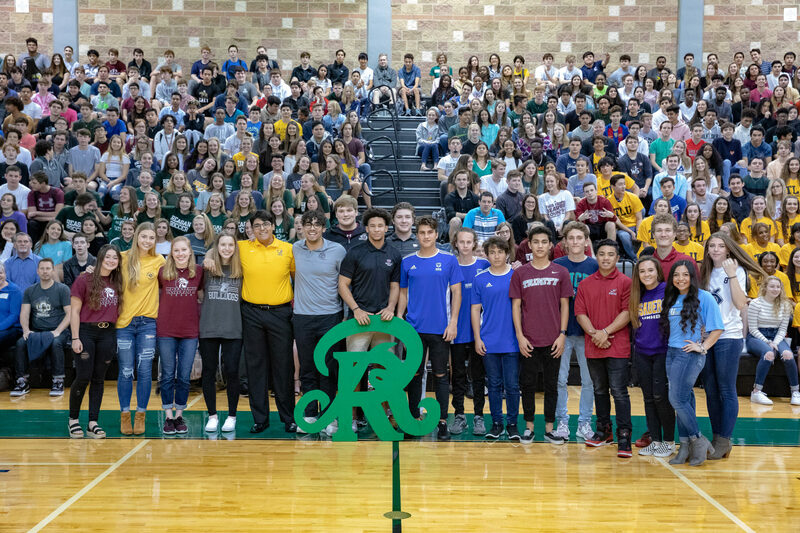 February 6, 2019 – Are you interested in playing college athletics (like our signees today), but have questions about the process? On Monday, February 11 at 6:30 p.m. representatives from the University of the Incarnate Word (UIW) and St. Mary’s University will be at Reagan to share what you can and can’t do during the recruitment process. UIW is a NCAA Division I program and St. Mary’s is NCAA Division II. This program begins at 6:30 p.m. following a brief Membership Meeting in the Team Classroom (A100) in the Hall of Honor. The Diamondbackers Sports Association (DBSA) is proud to present this program for its members and their student athletes. If you’re not a DBSA Member, you can register at the door. For additional reference, check out the NCAA Eligibility Center http://www.ncaa.org/student-athletes/future.